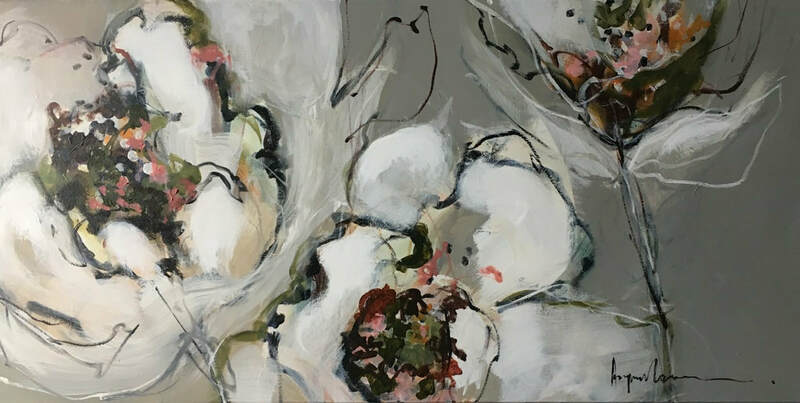 Angela’s earliest memories revolve around an almost compulsive need to create, whether it be with paint or any other medium that allowed her child self to manifest expressions of the world around her which she found so fascinating. 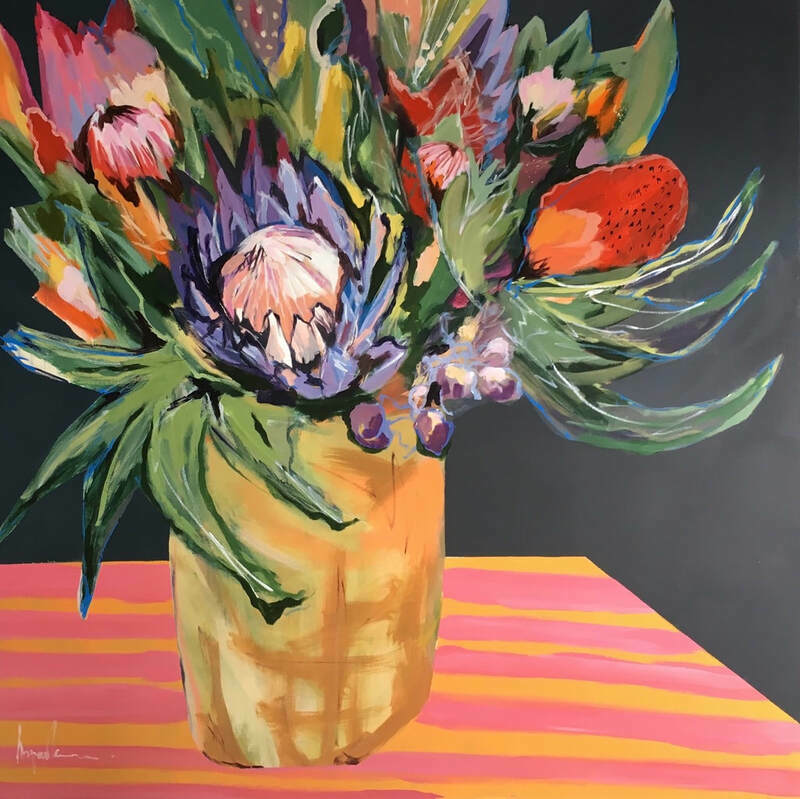 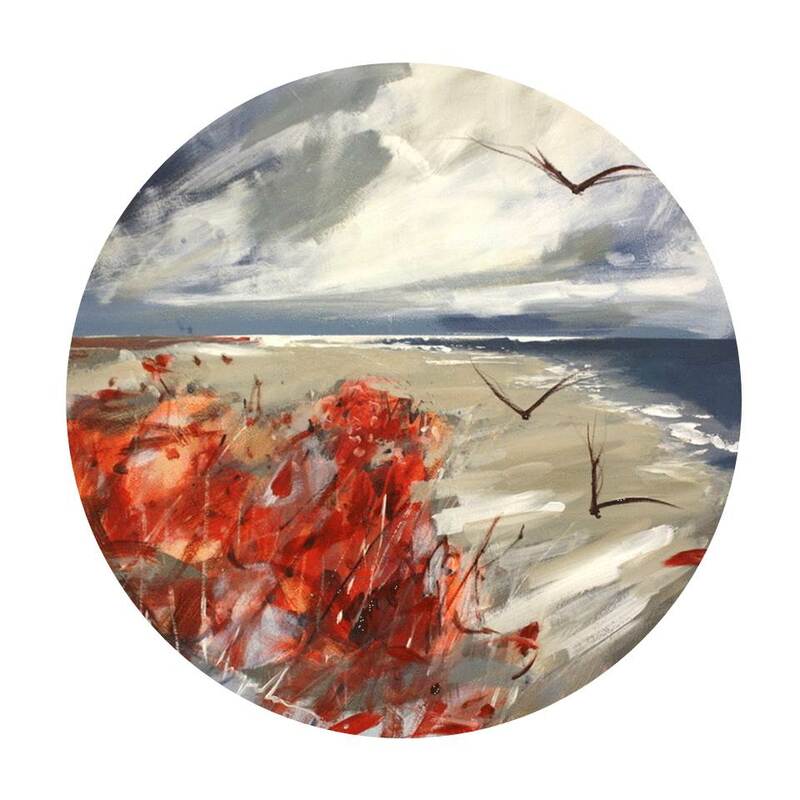 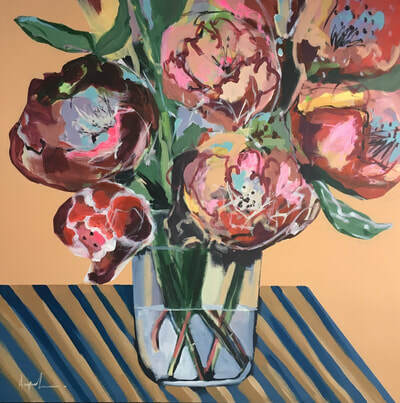 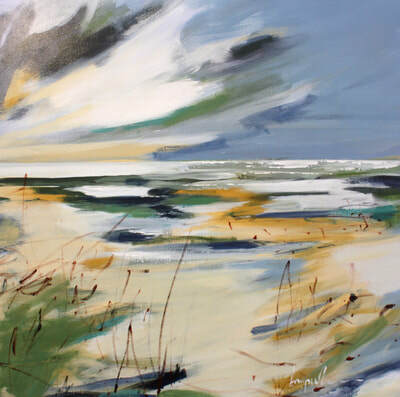 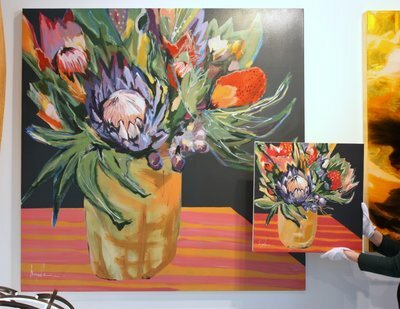 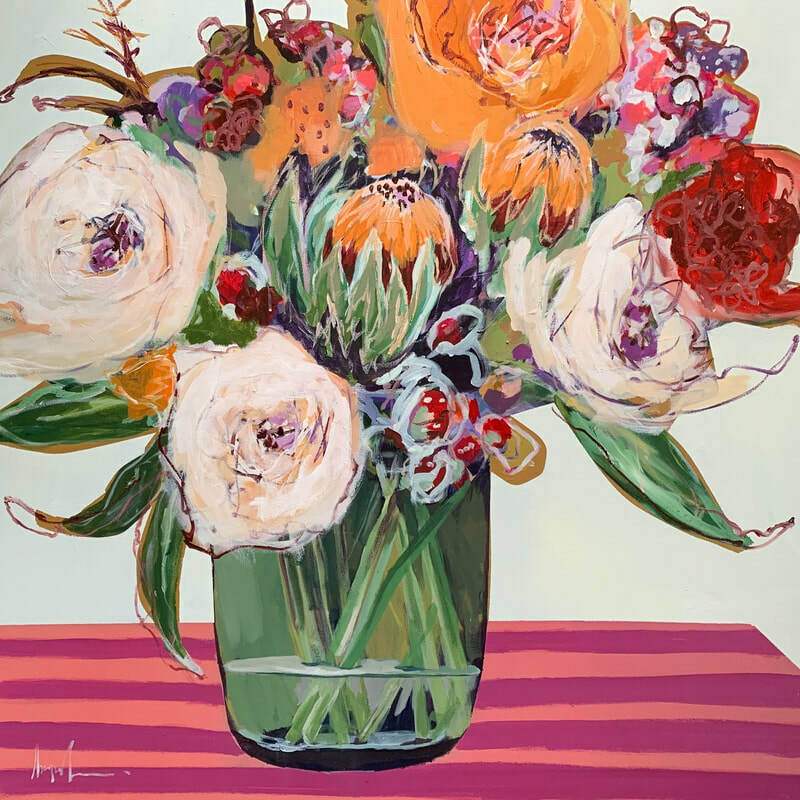 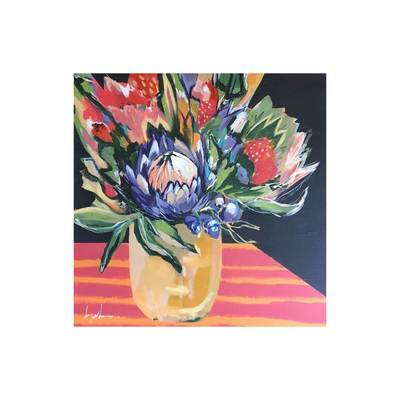 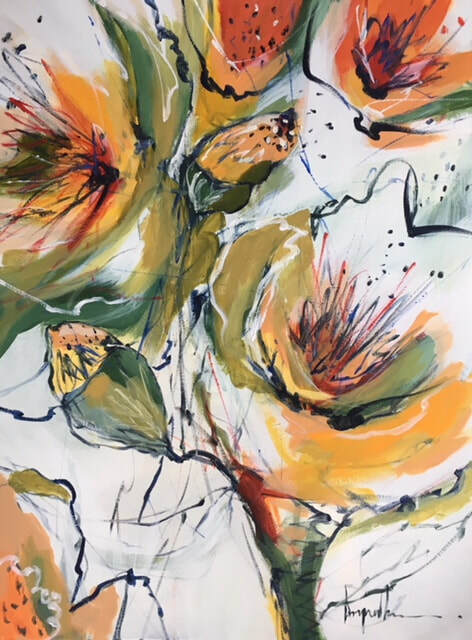 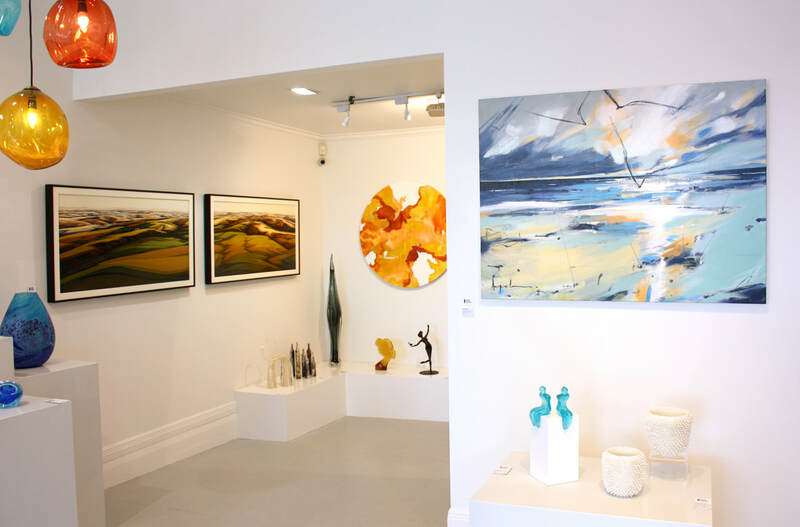 Her broad genre of work includes abstract floral studies, landscapes, wildlife and portraits. 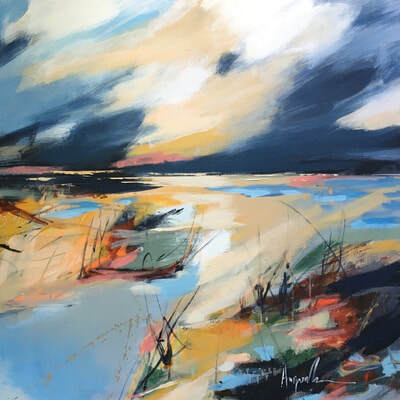 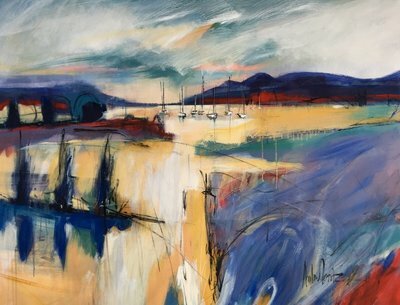 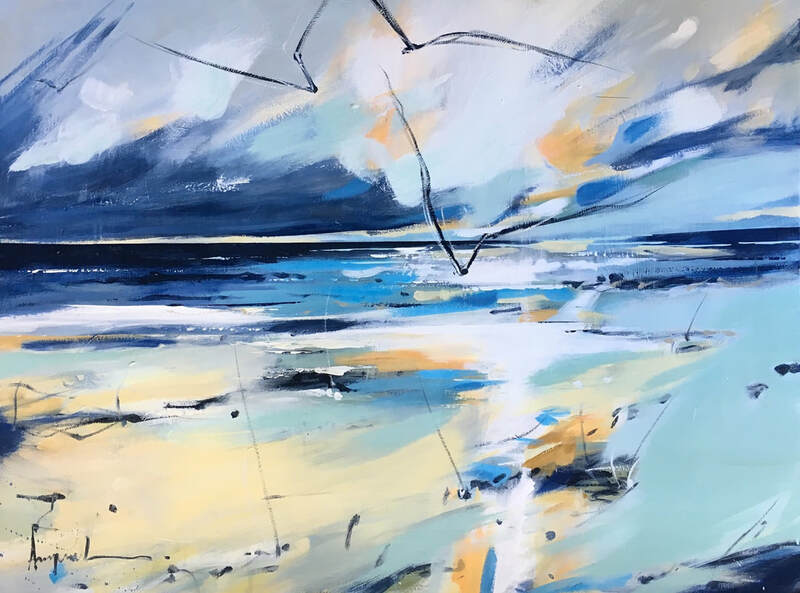 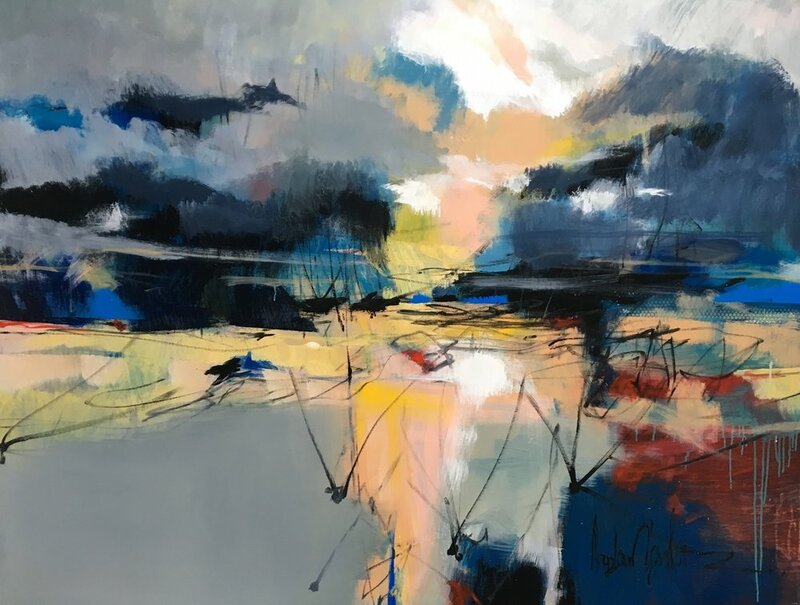 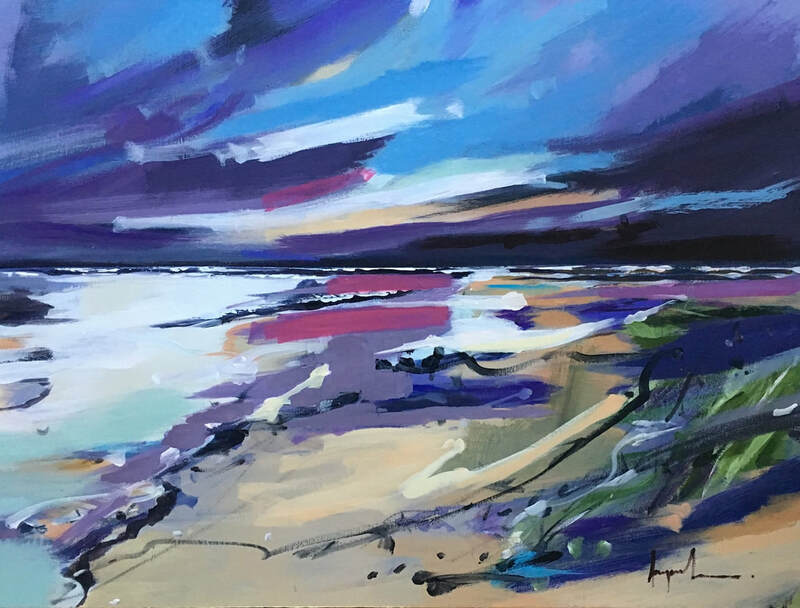 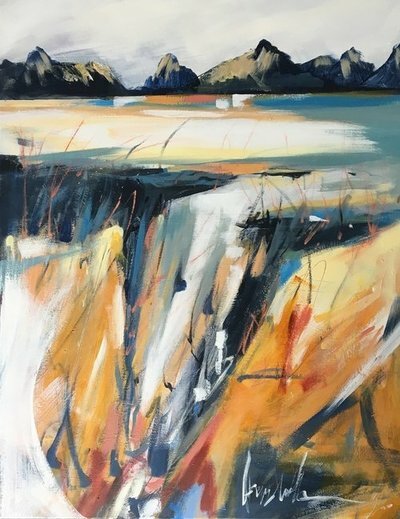 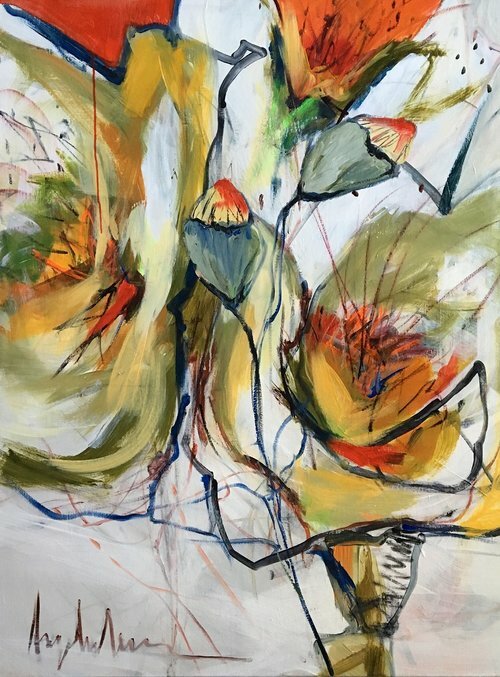 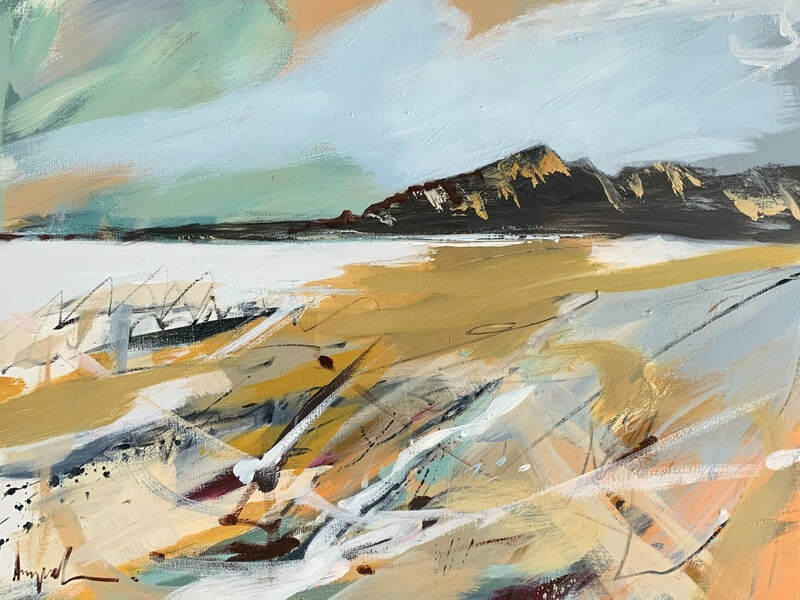 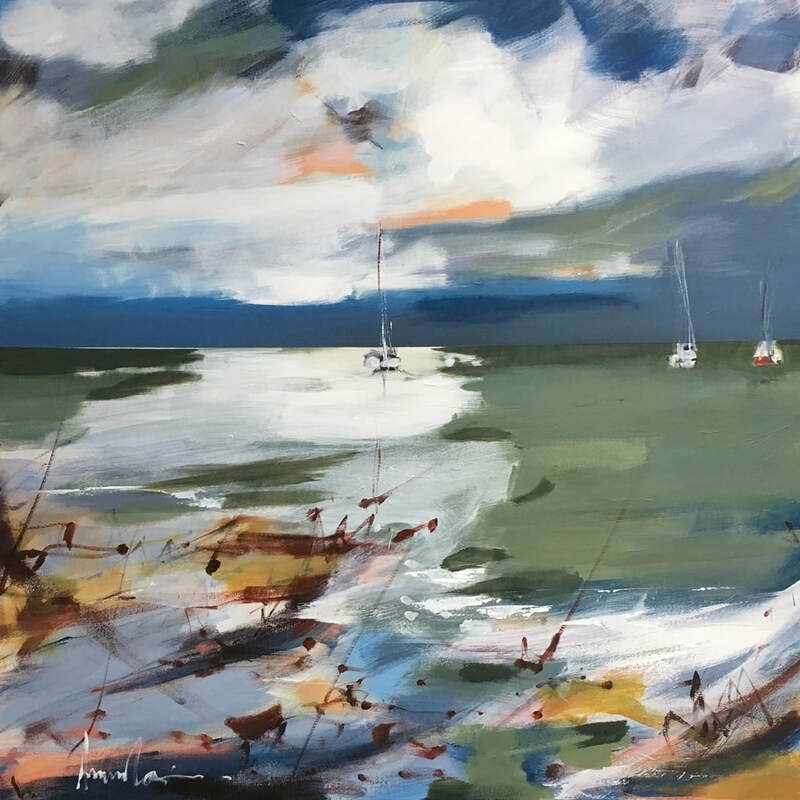 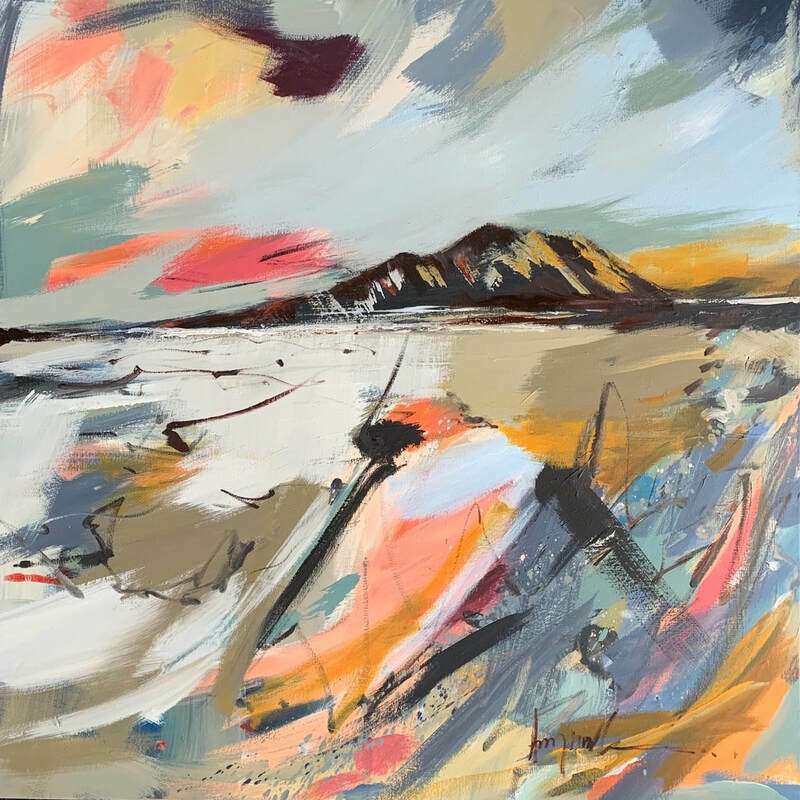 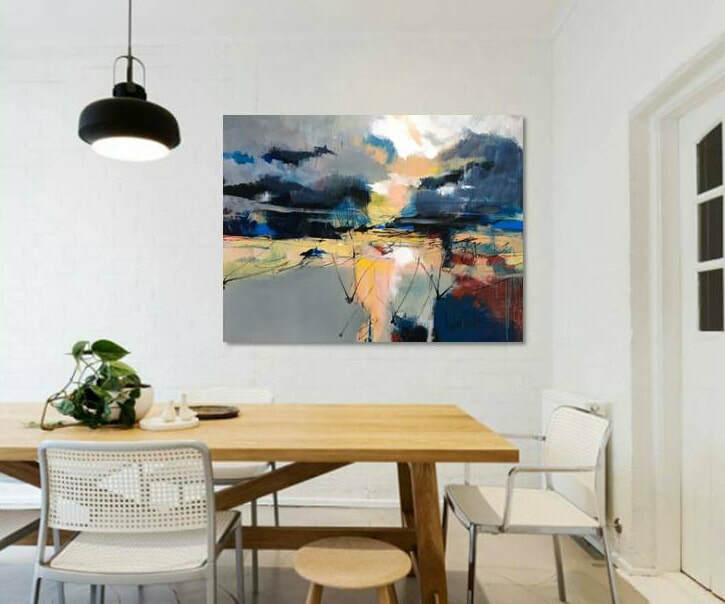 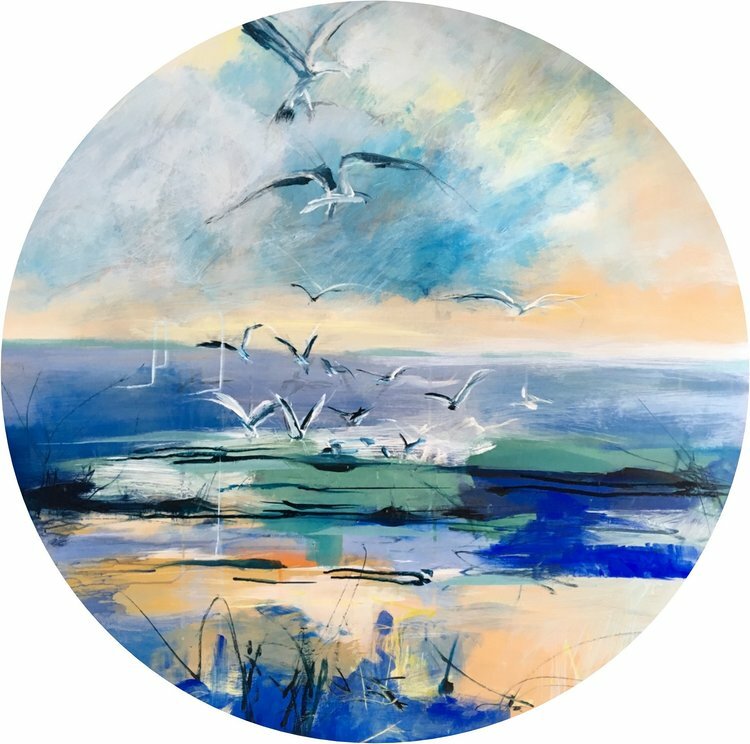 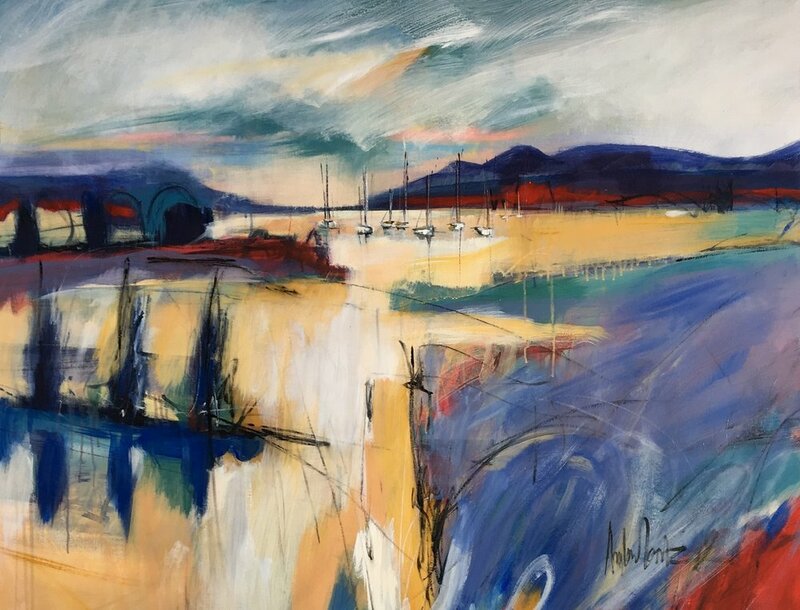 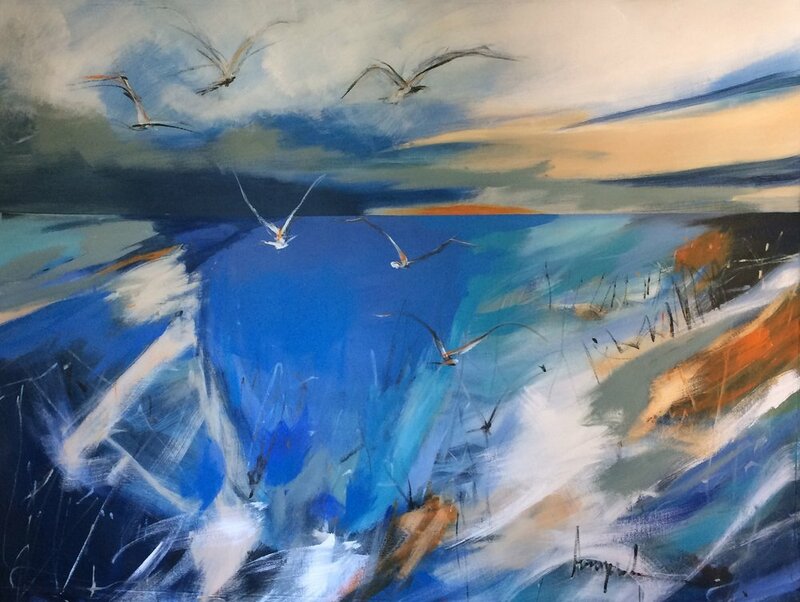 Many of these paintings are inspired from within, loose approximations of a vivid imagination, laid down on canvas whilst she embraces her senses with music in a delicate balance between person, motion and environment. 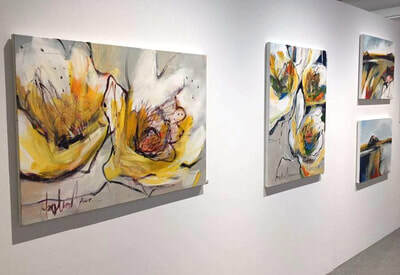 Angela's work is published and exhibited worldwide. 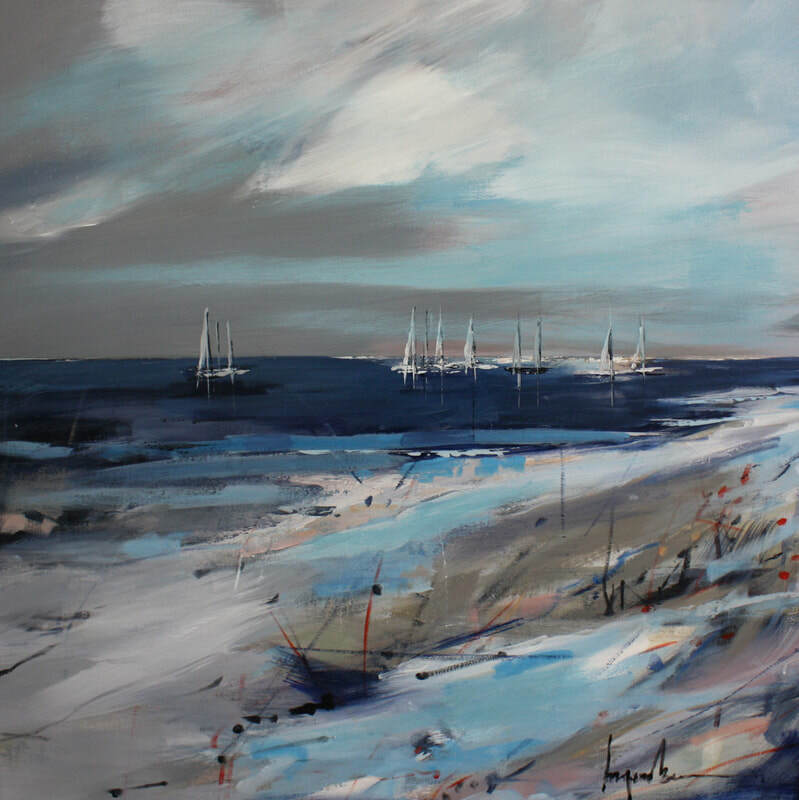 Angela Maritz works can be described as loose approximations of a vivid imagination. 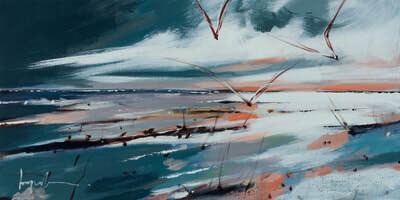 Paintings which achieve a delicate balance between motion and environment.